When you are 70 years old and a senior citizen, it is at this age when most people had stopped dreaming about things they haven't achieved yet in life. But Flordeliza Edroso is an exception. She has recently achieved one of her biggest dreams. She had just finished high school at the Valenzuela National High School. Nanay Flor proudly accepted her long-awaited high school diploma, in front of her even prouder husband and kids, as well as the teachers and classmates who have become her second family. 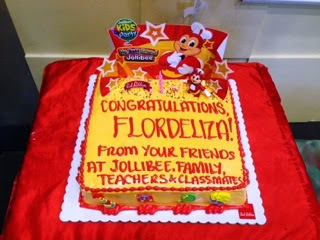 “When I got the call from Jollibee that they were planning a special party for my wife, I became so excited. I told my kids to keep the plan a secret, so that she will be surprised,” said Tatay Aga in Filipino. 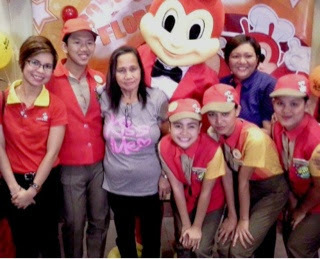 “I’m very happy that Jollibee thought of giving my wife this amazing treat.” Everybody welcomed Nanay Flor with a bouquet of flowers and a shower of confetti, celebrating as one big family while feasting on Jollibee Spaghetti, Chickenjoy, Chocolate Sundae and other langhap-sarap favorites. Completing the party experience were entertaining performances by the Jollibee crew and fun games, plus a special appearance by everyone’s favorite friend, Jollibee. “Nanay Flor is an amazing inspiration to all. She has proven that neither age nor social status can stop anyone from achieving their dreams as long as they have determination and the support of their family,” added Ong. 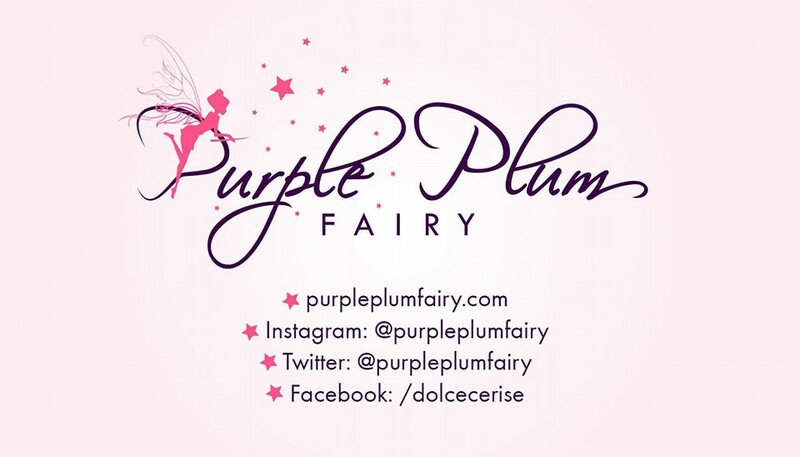 “This graduation party also celebrates the strong bond that she has formed with her family at school – classmates and teachers who have cared for her and treated her like their own mother. This uniquely Pinoy dynamic captures the main essence of Jollibee’s campaign where it is innate in every Filipino to treat people close to them as their own family. Nanay Flor shared she feels incredibly happy to finally get her high school diploma, a feat she has always hoped to achieve since she was young, and she feels proud that her success story has inspired many. Now, the new high school graduate is preparing for college, all set to take up Education at the Valenzuela Polytechnic College, where Valenzuela Mayor Rexlon Gatchalian offered her a scholarship.